Here's our guide on where to find every single shack location in Red Dead Redemption 2. It's really easy to miss Shacks in Red Dead Redemption 2, but they're well worth tracking down and uncovering. In our Red Dead Redemption 2 Shacks guide, we'll be revealing a complete list of all the Red Dead Redemption 2 Shack locations spread out around the huge game. If you instead need any other information on Rockstar’s latest game, you’ll want to head over to our Red Dead Redemption 2 guides hub. Here you can find a full beginner’s guide, tips and tricks, and much more. Shacks are small buildings in Red Dead Redemption 2, each of which tells their own story in a unique way. For example, there might be a few corpses in a Shack, with a letter giving you clues about how they died, as well as some goods and treasure for you to uncover. Just below, we’ll list out the location of every single Shack in Red Dead Redemption 2. We’ll also be detailing all the items, or unique events, that take place within each Shack. 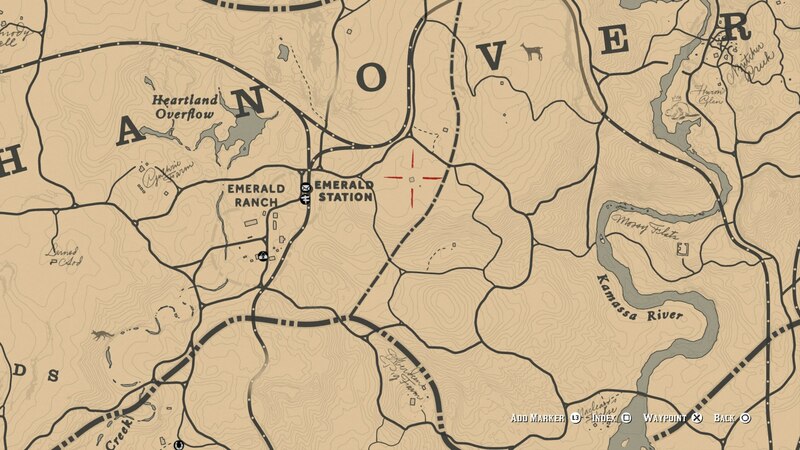 For the first Shack, go to Emerald Ranch, and head north. Over the train tracks, there’s a small pond, on the northern shore of which is the Shack. When you get here, you’ll have a rather interesting (but brief) encounter with a UFO. 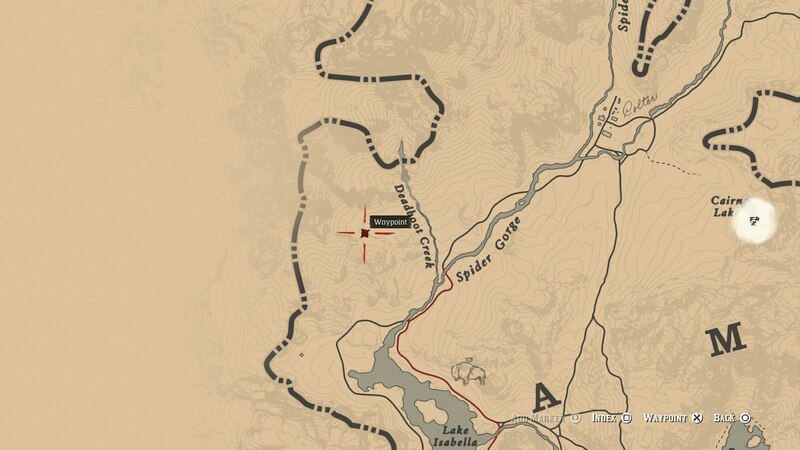 Secondly, you need to go west of Spider Gorge for this Shack. 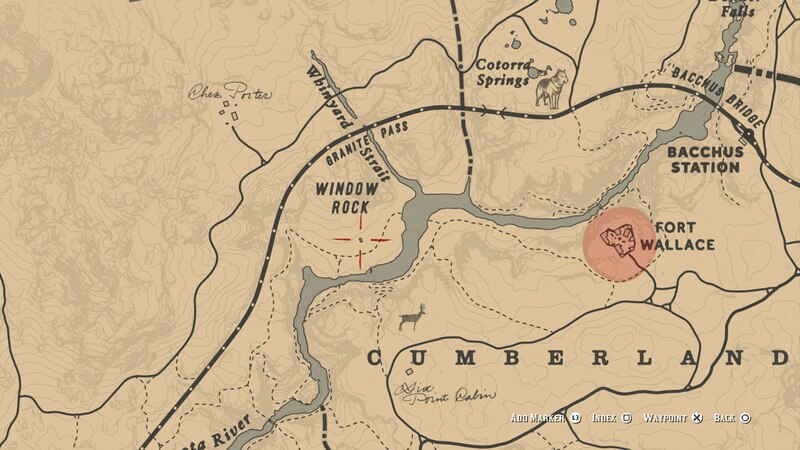 Exactly on the map point below, you’ll find the Shack at Dormin Crest, which contains a Cigarette Card. Just south from the Dormin Crest Shack, and west of Lake Isabelle, you can find the Snowfield Shack. For uncovering this small building, you can open a small drawer which contains a cheat code: Flourish before you die. 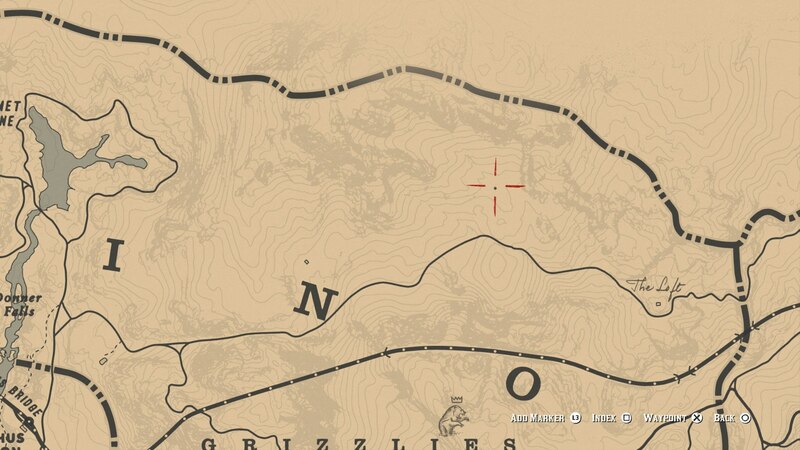 Directly north from the Grizzlies East, you can find the Fairwale Shanty Shack in the middle of nowhere. You’ll find plenty of valuables that you can take and sell to a Fence here, including stopwatches and jewelry. 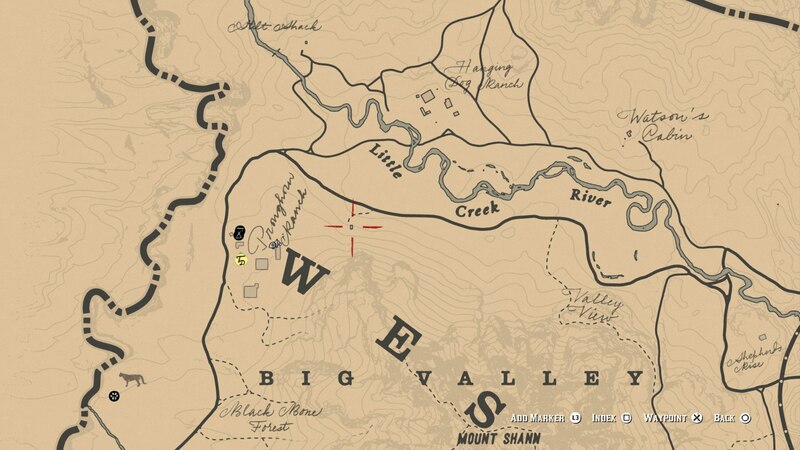 Head directly west from Fort Wallace, and you’ll find this Shack right near Widow’s Rock. 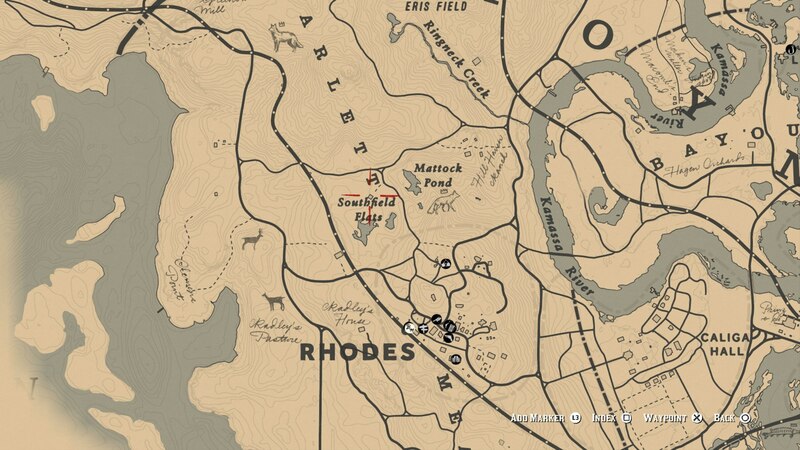 You’ll find some gold and a hair pomade in this Shack, perfect for when Arthur’s looking a bit shabby. This simple Shack can be found directly east from Emerald Ranch. There’s plenty of herbs to be found here, most of which can heal and restore your Deadeye meter. 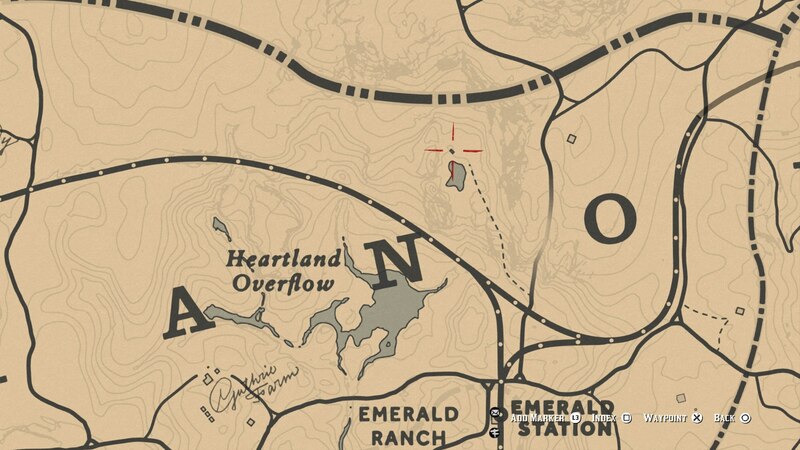 Northwest from Valentine and over the Dakota River, you can find this small Shack. 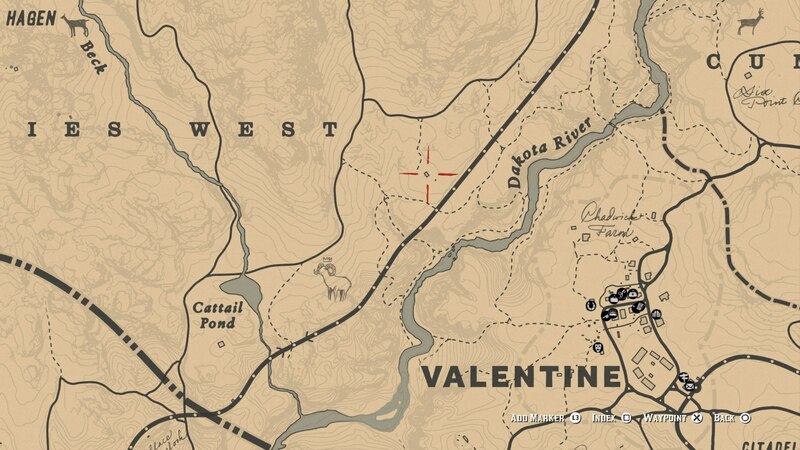 There’s a total of three unique Cigarette Cards to be found in this elusive location. Head straight south and slightly east from the previous Shack, and you can find the Osman Grove Shack. 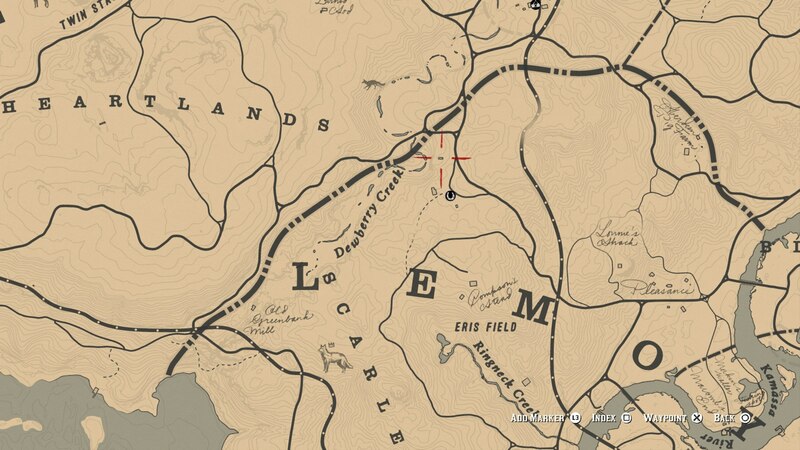 Here you can locate a few corpses, as well as some canned food. 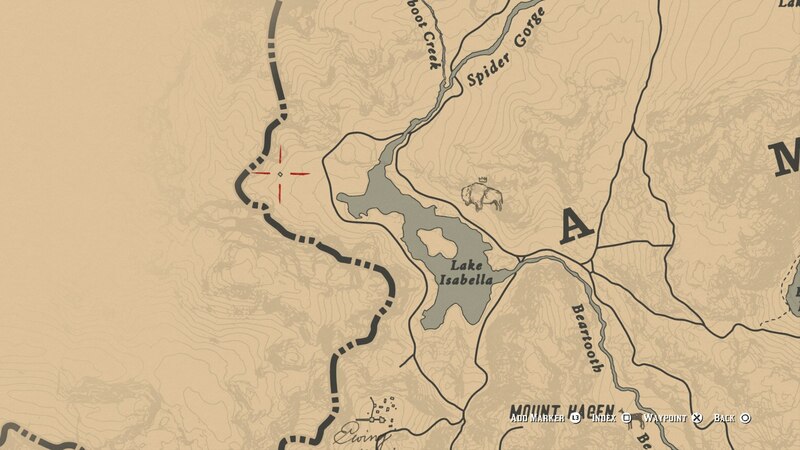 In the Heartlands region of Red Dead Redemption 2, you can find this Shack. In this lone building you can find a Cigarette Card, as well as a stash of $50. Head just north from Rhodes, and you can find this Shack on the northern shore of the Southfield Flats pond. Within the Shack you can find a unique Cigarette Card, and come cash. 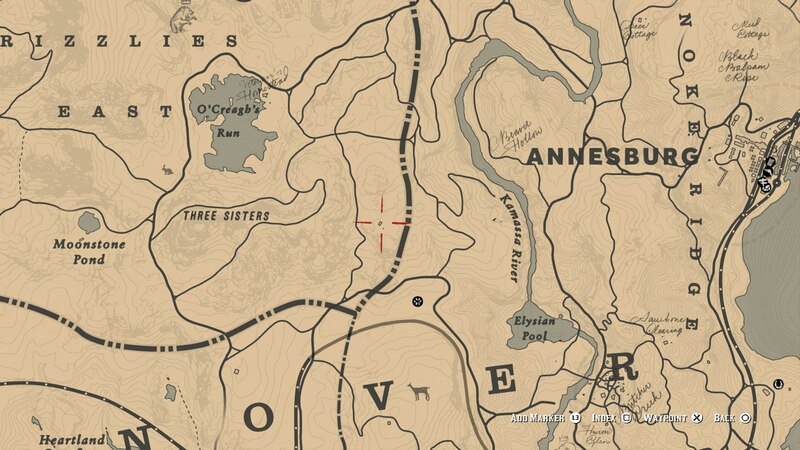 West from Annesburg and the Kamassa River, you can find this Shack southeast from O’Creagh’s Run. If you’re going hungry then this Shack is perfect, as you can find some provisions for Arthur, as well as jewelry, inside. Just east from Pronghorn Ranch, you can find this Shack. It contains another Cigarette Card and some cash. As of right now, these are all the Shack locations that we’ve uncovered so far in Red Dead Redemption 2. Now you can head over to our Red Dead Redemption 2 legendary animals guide, or our Red Dead Redemption 2 cheats guide for more.